Back On MTV! Did You Miss Me?Dj Girl 6 is Blowin' Out the Speakers Tonight at the Globe! 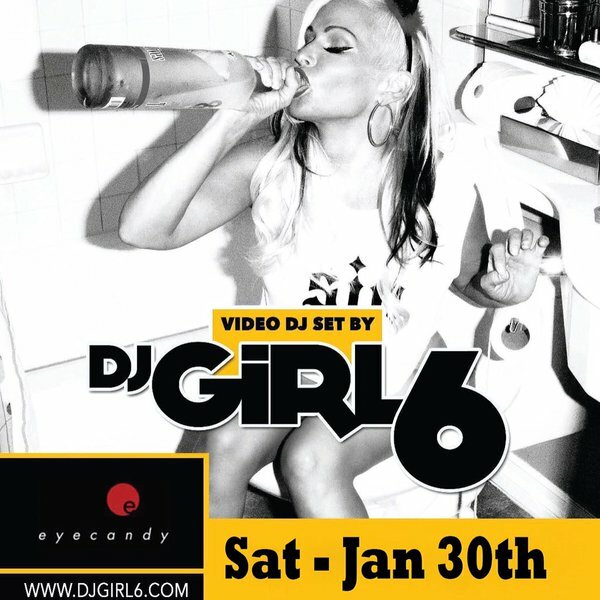 Dj Girl 6 is Blowin' Out the Speakers Tonight at the Globe!